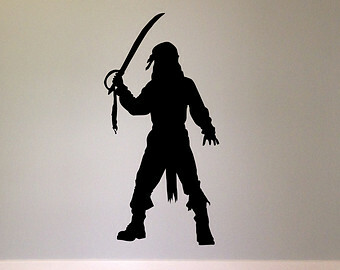 SMP Ravaged by Pirate Fever! In a sad development. After 59 years SMP is set to close later this year after its members have developed a bad case of ‘Pirate Frenzy’, a major modern general condition that doctors have described as a terribly awful case of a seriously made up disease. An artists impression of what the germs may look like. The frenzy, thought to be the rather ostentatious ‘King’ strain, is suspected to have been spread either by a combination of Trump and Brexit or by new members of the male chorus John Longsliver and Tarquin Bluebeard who joined the group in February. New members: John Longsilver and Tarquin Bluebeard. Suspicions were first aroused when people started bringing parrots to rehearsals, since then members have been seen hanging around the new river and plans were discovered by police for pillaging parts of Palmers Green. 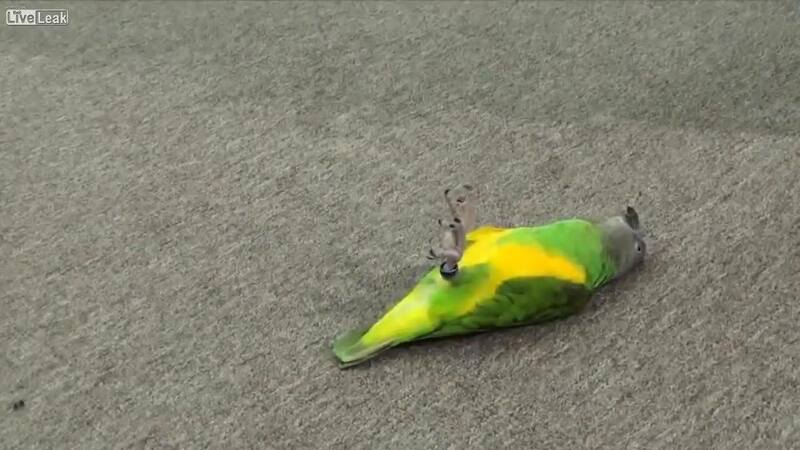 The unfortunate parrots were maltreated by some members resulting in them becoming ex-parrots. In a worrying turn of events some members have even discussed self-mutilation in an attempt to out pirate their counterparts. One member, William Carls (name altered to protect identity), stated that “losing an arm, a leg, an eye and a hand is a small price to pay to reach piratical perfection”. William Carls – * Not to scale. The frenzy has manifested itself in many ways with some members baking rodents in pastry, some setting up illegal radio stations and others selling badly filmed dvds of popular movies. The group intend to set sail after the last performance on Saturday. Where they will take the opportunity to get married with impunity, and indulge in the felicity of unbounded domesticity. As they shall quickly be parsonified, conjugally matrimonified, by a doctor of divinity located in their vicinity. 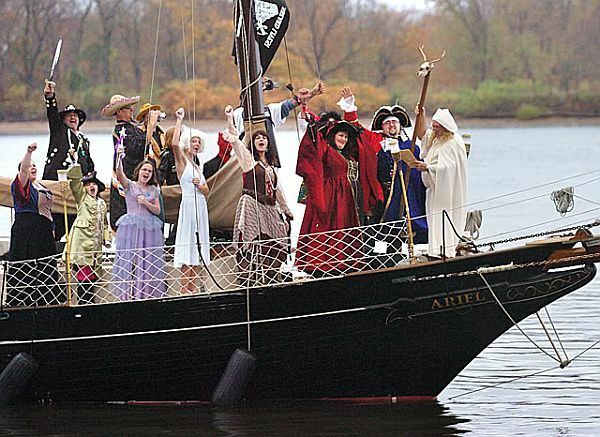 Seriously, who would have a pirate themed wedding? 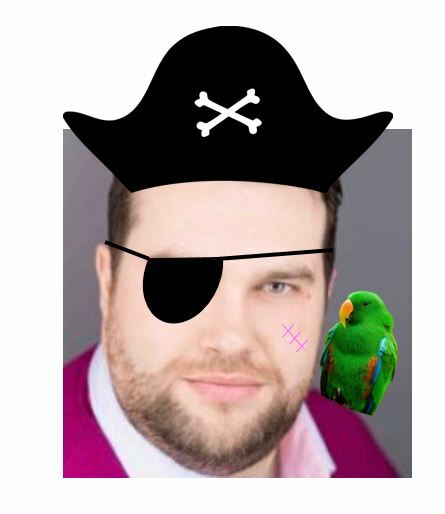 You can say taran-tata to the group by catching their last show, The Pirates of Penzance, at the Millfield Theatre June 7th -10th Rated Arrgh.